The custom software so-called "zdalna praca" designed by SUM Information Technologies Department enables access to subscribed online sources (databases and e-journals) outside the SUM computer network i.e. from home. The service is dedicated to the faculty and PhD students. Application form can be downloaded from registration service website. 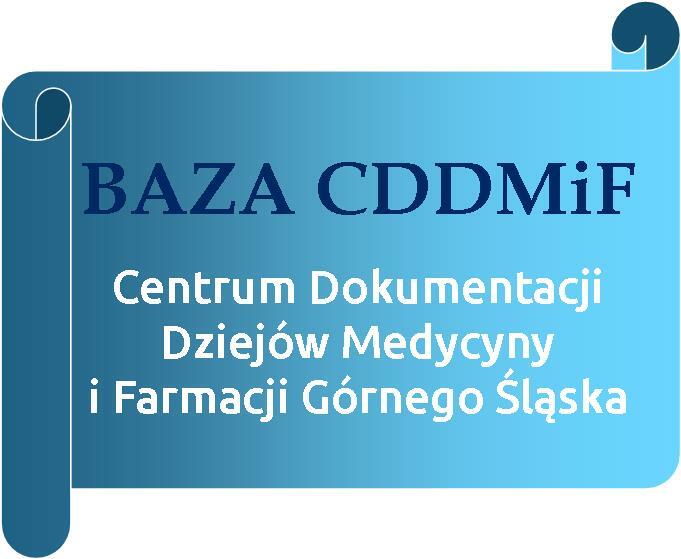 Completed application form should be sent to SUM Information Technologies Department 15 Poniatowskiego Str., Katowice (IV floor), phone: +48 32 2083554. Remote access to databases and other online sources subscribed by the SUM Library is realized by PROXY server. 1) be using the University email address. 2) have installed Windows XP system or later and the newest version of Chrome or Firefox browser (desktop computers). 3) configure your browser to work in accordance with the SUM proxy server. Access to the subscribed online sources is possible after applying correct settings in your browser. When opening restricted access sources you will be prompted to login using your student email address and a password. Session is active for 2 hours; closing the browser will cause auto-logout from the proxy server.